Get the most from your holiday let. 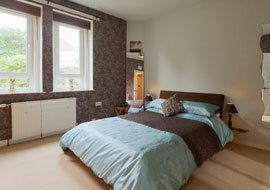 We're the holiday apartment and management specialists and owner profitability is our key focus. We work hard to get your property the best bookings at the best prices and are on hand to answer any enquiries quickly. We can handle everything for you - including getting and managing bookings, processing guest payments, cleaning and more. This leaves you free to do what you're good at and benefit from your investment. Questions? We're here to help property owners & managers as well as guests whenever we’re needed. We've also built a community which includes a Help Desk & Forum with lots of useful information. 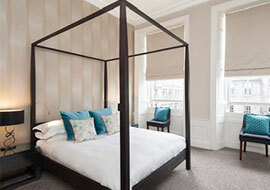 With more than 10 years experience in the holiday let industry in Edinburgh and beyond, we have the knowledge required to maximise the management of your property. We manage all of your rates, to make you the most income possible from your property and craft the highest quality of adverts using professional copywriters and professional photographers. It's essential that your property can be found. So we go where guests are to get you bookings. We feature your property on all the leading holiday let marketing channels including Airbnb, Booking.com, HomeAway and Holiday Lettings as well as our own website. We also run paid search advertising campaigns and send out weekly newsletters to several thousand people to ensure maximum visibility for your property. This includes anything to do with your bookings such as managing your pricing, availability and all enquiries. You simply receive fully confirmed bookings. We're also on hand for all guest communication throughout their stay, key handovers (including late check-ins) and we'll provide account management and reporting to ensure you know exactly what's happening with your property, saving you time and hassle. 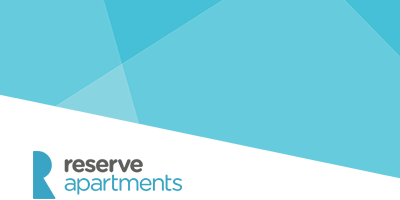 Reserve was started in 2007, with the aim of making booking a great holiday apartment easier for guests and to make marketing/managing a holiday let less stressful and more profitable for owners and managers. 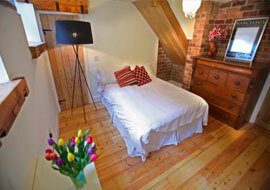 We realise the market and the way people find and book holiday accommodation has changed a lot in the last 10 years. However, we're still right at the forefront of the latest trends, and we're visible across all the major online channels, engaging with customers wherever they would expect to find us. We've already taken over 40,000 bookings for our owners since we began, with our total annual number increasing each year. We're a small company and we are proud of our excellent reputation. Aparthotel? 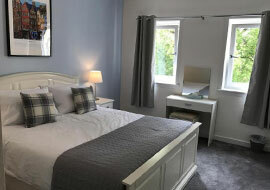 We pride ourselves in featuring the widest collection of quality holiday/self-catered apartments in Edinburgh & Glasgow, and so we're very happy to work with aparthotels and serviced apartment blocks. Investing in property? We can advise on ‘investment for holiday let’ right from the start of your journey. Contact us via website, email or by phone - we can have a quick conversation about hat we can do. We'll come round to view your property & let you know how much you can earn. Set up a professional level listing, at the right price, on all the most popular booking sites.